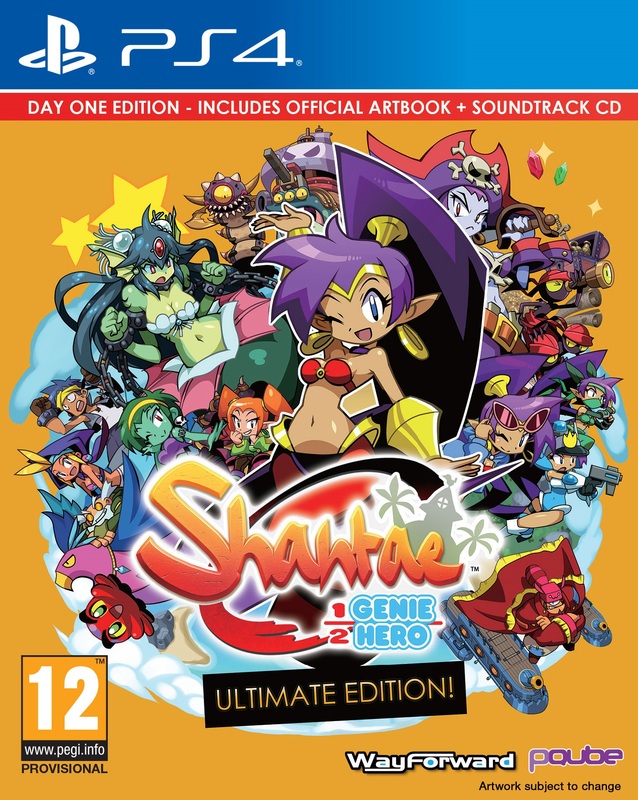 Iconic genie Shantae is back in her most thrilling adventure yet! The award-winning 2D platforming series levels-up to stunning new heights thanks to an eye-popping new graphical style, an infectious soundtrack and incredible new game features. Transform into different creatures, dance through dynamic, danger-filled stages, complete quests for friends and face-off against awesome screen-filling bosses in an action-packed thrill ride without equal.